Peter Zeglis is a landscape and fine art photographer from Greece. 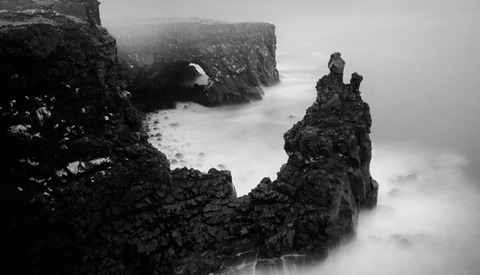 I have admired his work for a while now and fell in love with his black & white series of Iceland entitled “Ísland”. I feel like any one of us would have went to Iceland and captured it in full color, picking up the rich greens of the vegetation and colors of the northern lights in the night sky. But Peter took a different approach creating a very moody series that gives Iceland an even more mystical and cinematic mood. Enjoy! Last week I was at Disney with my family and had my DSLR with me to get some good photos, but I hadn't planned on shooting video and there was no way I was going to haul a video rig with me around the park even if I had planned on it. When I shot video I made sure to lean on something stable and let stationary objects do some of the work for me without the shake of my hand affecting the shots. Today, for the first time I watched this fantastic one-take music video for Brooklyn based band, Eytan and the Embassy. On the Vimeo page for 'Everything Changes' they tout the video as "18 Costume Changes -- 1 Music Video -- 0 Edits!" It has been online for 10 months, is a Vimeo Staff pick, but only has 20,000 views. Well I think it deserves more! Check out this video and click through for a BTS video as well. Enjoy! Since last November I have been shooting a photo series titled 'Comedic Value' which consists of NYC comedians shot in NYC locations for NYC charity, Art-Start. 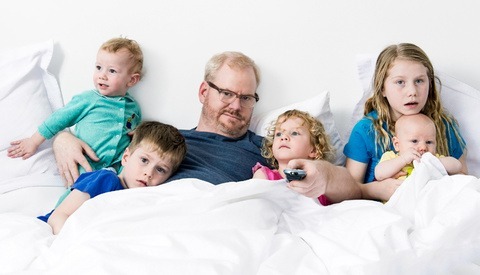 Of the 25 comics featured in the project, 1 of my favorite shoots was with Jim Gaffigan and his fantastic family. 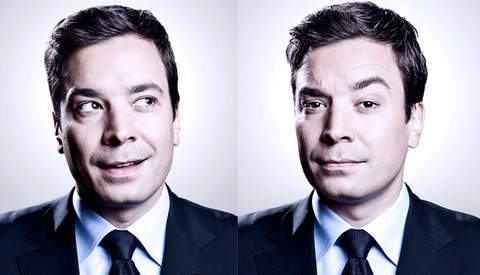 When discussing concepts with Jim, he mentioned that he needed a shot of him and his kids for his new book, 'Dad Is Fat' which will be out next month. 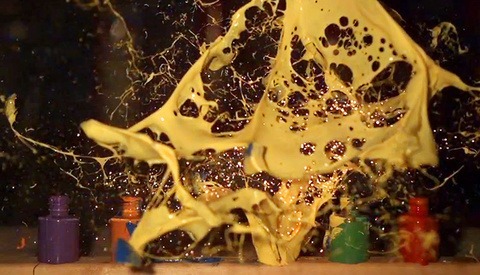 Pyromania Meets Paint at 15,000 FPS! The 'Slow Mo Guys' are no strangers to Fstoppers. Anyone that uses a Phantom at extremely high FPS and breaks stuff or blows stuff up in HD has a pretty good shot of me posting their videos. I love being able to see things happen in such a different way than what we are used to, and this video is no exception. Low production value, messy backdrop, terrible lighting ... still awesome! Enjoy! I know I know, memes on Fstoppers? YES! Memes on Fstoppers. 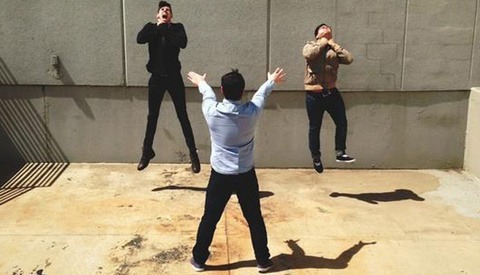 I am rarely a fan of these corny internet trends, but this 'Vadering' craze is pretty dang creative. Also note that I am not a Star Wars fan, and I still find these things to be incredibly entertaining. I have said it a million times, it isn't always how a shot is executed or how technically sound or high quality an image is, sometimes it's all about the concept. Enjoy! 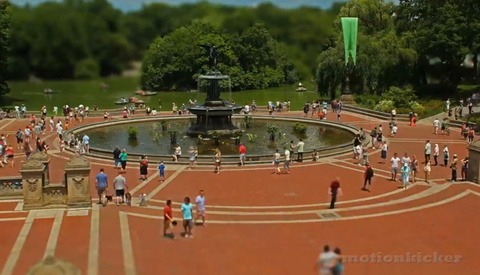 100,000 Photo Timelapse of NYC! Samuel Orr is a film maker from Bloomington, IN. He created this beautiful 4 minute long timelapse of NYC titled 'A New York Day' from over 100,000 photos and from dozens of locations. This video is just a fraction of a much longer timelapse film, which he hopes will be around 25 minutes once it is finished. He has created a Kickstarter for 'New York Year' which explains more about the film and shows other work that he has done. Enjoy! 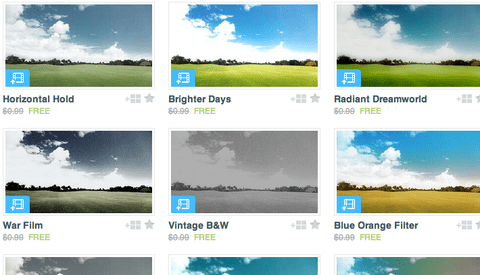 Free Prints From Your Facebook and Instagram Feeds, Automatically! The other day my brother told me about 2 of his friends, Stephen Potter and Jackson Stephens, that have created a very cool service called Prints Forever. 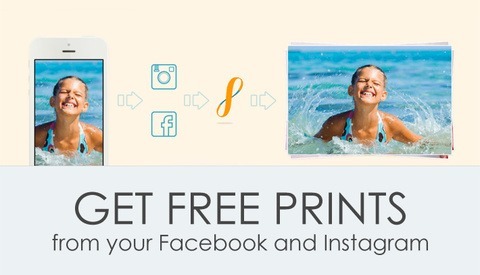 Prints Forever sends you prints from your Facebook and/or Instagram feed and mails them to you automatically! For the next few months the service is in beta mode and they are sending out prints free of charge to everyone that signs up, no strings attached. 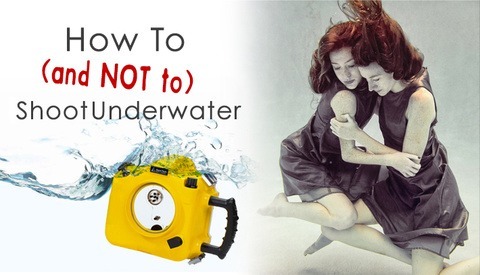 Click through to the post for the registration link. Enjoy! 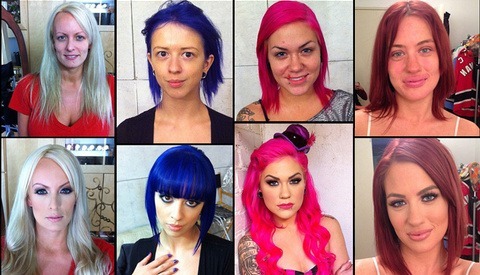 Pornstars Before And After Makeup! Today the NY Post published a pictorial which reveals the one remaining entertainment industry that was pure and honest with nothing to hide, the adult entertainment industry. Who would have thunk it?! You mean the girls starring in pornographic films across the world may be augmented, made-up or skewed in their appearance? Vimeo just released their new "Enhancer" feature today which offers over 500 Instagramish filters to add to your videos. For a limited time all of the filters are free, but soon the site will be charging $1 to use the filters, which you will be able to try before you buy. 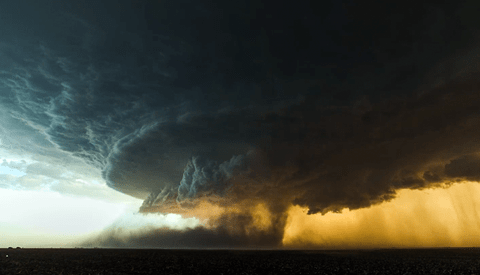 Click through to the post to check out a snazzy before and after GIF and for the super secret link to Vimeo's new Enhancer. London photographer Dave Kai-Piper, who is an one of the more active members of the Fstoppers Facebook group took off to explore the United States this summer with his Fuji X-Pro1. He traveled super light on his journey and rarely used anything more than natural light to journal his expedition. I love his series that he has slowly been revealing through our FB group so I caught up with him over chat to share some of his work with you guys. Click the jump for photos and a word from Dave. Enjoy! A month or so ago I was touring NBC's studios at 30 Rock with a friend of mind who works on Late Night With Jimmy Fallon and he introduced me to the show's photographer, Lloyd Bishop. After meeting Lloyd I checked out his work online and discovered that this guy has an impressive portfolio! I knew I had to catch up with him for an interview to share his work and his story with all of you. Enjoy! So this is pretty cool! 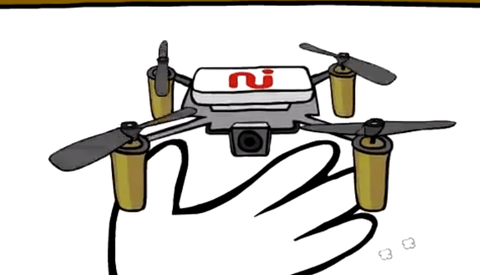 MeCam is a tiny helicopter that follows you around capturing video of you "all day", or as long as the battery lasts I suppose. This new technology, which is still being refined by the creators Always Innovating, boasts that MeCam will be able to instantly upload the video to your social networks such as YouTube, Facebook, Twitter and more! This could be a great way to film yourself during a shoot, while setting up your lights or while stuffing your face full of Doritos while you're waiting for the "models" to "show up". I have always been a fan of concepts so simple that the simplicity is almost the subject. 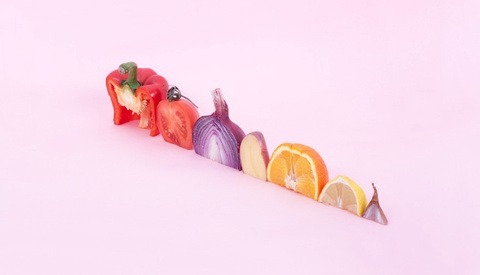 Paris' own Florent Tanent has come up with a gorgeous little series of food still lifes, entitled "La grande Epicerie de Paris", that showcase the minimalism as much as it does the food being photographed. I really dig some of these shots, hope you will too, Enjoy! 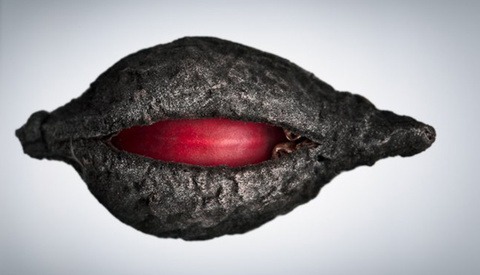 Artist, Svjetlana Tepavcevic, has made an incredible series of images by taking exotic seeds and scanning them on a 6400-dpi flatbed scanner and blown up to as much as 60 inches in size! The portraits of the pods she has captured are mesmerizing. Check out her site for more of this project. Enjoy! My name is Corey Melton. I am a portrait photographer based out of NYC. I love the photographic community as a whole and am stoked to be a part of the new generation of photography that is rising up. Feel free to contact me with any photographic needs or questions. I am always here to help!